Are you ready to party with friends at the GOLD PARTY CASINO? 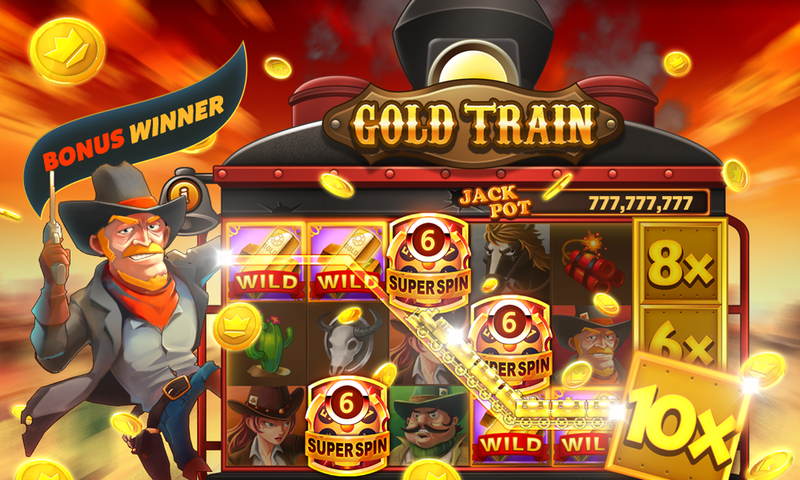 Gold Party Casino is a brand new Facebook experience for anyone who loves to spin and win. With a variety of unique slot machines and the casino features you like, our machines will have you on the edge of your seat. Just like the real casinos you can visit the Gold Party Casino with your friends in an exciting atmosphere. Not only can you give and receive free gifts but there are other bonuses hiding in every corner of the Casino floor. Come experience the something different: A whole new online casino fun! Ⓒ PLAYDOG. All right reserved.